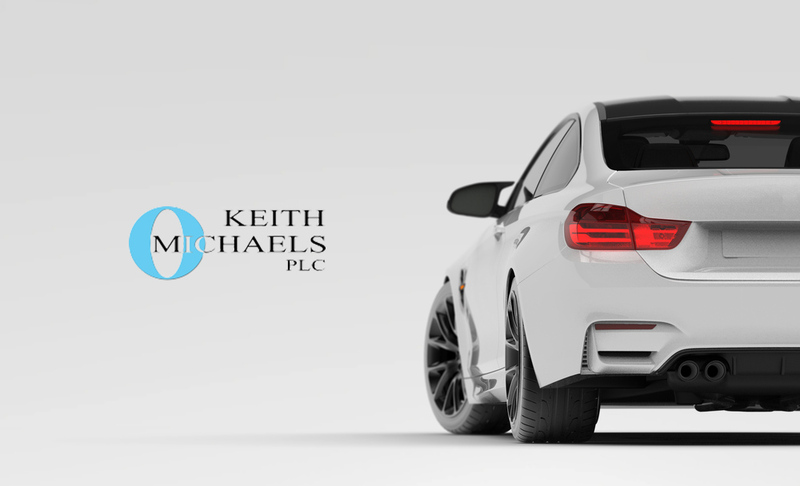 Keith Michaels PLC of Central House, 1-15 Central Road, Worcester Park, Surrey, KT4 8EG is authorised and regulated by the Financial Conduct Authority. Our Firms Registration Number is 306600. We are permitted to advise you of your insurance needs, arrange your insurance cover with insurers to meet your requirements and assist in claims handling with respect to non-investment insurance policies. You can check these details on the FCA’s Register by visiting the Financial Services Register at http://www.fca.gov.uk/register or by contacting the FCA on 0800 023 4567. We are also authorised by the FCA for consumer credit broking/lending and only offer our own credit facility. (b) a personal recommendation to buy a policy we select from one or more insurance undertakings (not on the basis of a fair and personal analysis of the market) in which case we will provide the names of those insurance undertakings. Consumers: You must take reasonable care not to make misrepresentation to the insurer. This means that all the answers you give and statements you make as part of your insurance application, including at renewal and when any amendment to your policy is required, should be honest and accurate. If you deliberately or carelessly misinform the insurers, this could mean that part or all of your claim may not be paid. Non-consumer customers [For insurances subject to The Insurance Act 2015, effective from 20 August 2016]: Where we arrange insurance wholly or mainly for purposes related to your trade, business or profession, you have a duty under The Insurance Act 2015 to make a fair presentation of the risk. This means that you must disclose every material circumstance which you and/or your senior management and/or anyone responsible for arranging your insurance know or ought to know. Alternatively, you must disclose sufficient information which would put the insurer on notice that it needs to make further enquiries for the purpose of revealing those material circumstances. You may have a statutory right to cancel this policy within 14 Days. Please refer to your policy summary or your policy document for further details. If you cancel you will receive either a pro rata refund of premium or short period refund from the insurer depending upon which insurer it is. Insurers are also entitled to make an administrative charge. We may keep an amount that reflects the administrative costs of arranging and cancelling the policy (see fees and charges section). If you wish to cancel outside this period you may not receive a pro rata refund of premium. We may also keep an amount that reflects the administrative costs of arranging and cancelling the policy (see fees and charges section). We take your privacy extremely seriously and we will only use your personal details in line with our Privacy Notice. Please read our Privacy Notice carefully [on our website at www.keithmichaels.co.uk] and contact us immediately if you have any queries. Where necessary, for example where we would like to use your data for some marketing purposes, we shall ask for your specific consent to do so. Your personal information includes all of the details you have given us to process your insurance policy (we will not ask for more information than is necessary). We may share your data with Third Parties for the provision and ongoing performance of your insurance policy. Your data may be transferred outside the UK. We will not sell, rent or trade your data under any circumstances. All of the personal information you supply to us will be handled strictly in accordance with the applicable Data Protection regulations and legislation. In the event you have occasion to claim on your policy you must notify either Winn Solicitors or your Insurer direct immediately and they will promptly advise you and if appropriate issue you with a claim form. You should not admit liability or agree to any course of action other than emergency measures carried out to minimise the loss until you have agreement from your Insurer. If you are in any doubt about whom you should contact, or if you require our assistance in relation to a claim or potential claim, then please contact us. Cancellations * – if any payments are outstanding on your account at time of calculation then only the remaining credit will be refunded. Occasionally we may also receive a bonus/training/IT and/or marketing support from insurers and/or underwriters although this is not always guaranteed. In some circumstances, depending on the level of work involved, we may also charge you a separate fee, however this will be discussed and agreed before any work is done on your behalf. Please be assured that at no time will the way we are remunerated conflict with our responsibilities to meet your needs and treat you fairly. Any payments that are outstanding following the cancellation of a policy that are not cleared within 21 days will be passed to an Insurance Collections Bureau and subject to an additional 20% charge. This Terms of Insurance Business document constitutes both your acceptance that we may do this and your prior request for us so to do. By accepting this Terms of Insurance Business document, you are giving your consent for us to operate in this way. Please notify us immediately if you have any objection or query. We and/or the insurers/or credit providers may use publicly available data from a variety of sources, including credit reference agencies and other external organisations to verify your identity or creditworthiness, to avoid fraud, and to obtain beneficial quotes and payment options on your behalf. Each of these searches may appear on your credit report whether or not your application proceeds. We are obliged to report to the National Crime Agency and suspicion of money laundering or terrorist activity and we are prohibited from disclosing any such report. It is the responsibility of the insured to ensure that all sums insured and policy limits are adequate. It is strongly recommended that the appropriate Professional (eg. Surveyor/Accountant) be consulted to ensure that the sums insured and limits under the policy are suitable.